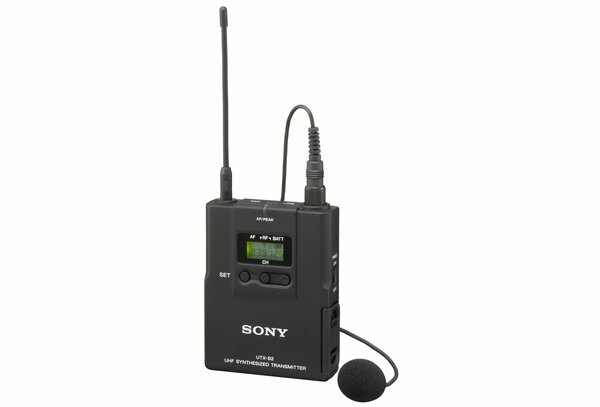 The UWP series compact and lightweight bodypack transmitter comes supplied with an uni-directional lavalier microphone. The UTX-B2X/4244 operates on UHF TV channels 42,43,44 and 45. This bodypack transmitter (with uni lav mic) is ideally suited for AV presentation.